The DDC-2000 is a 4-deck MIDI controller with built-in sound card for PC and Mac in a slim table-top design. 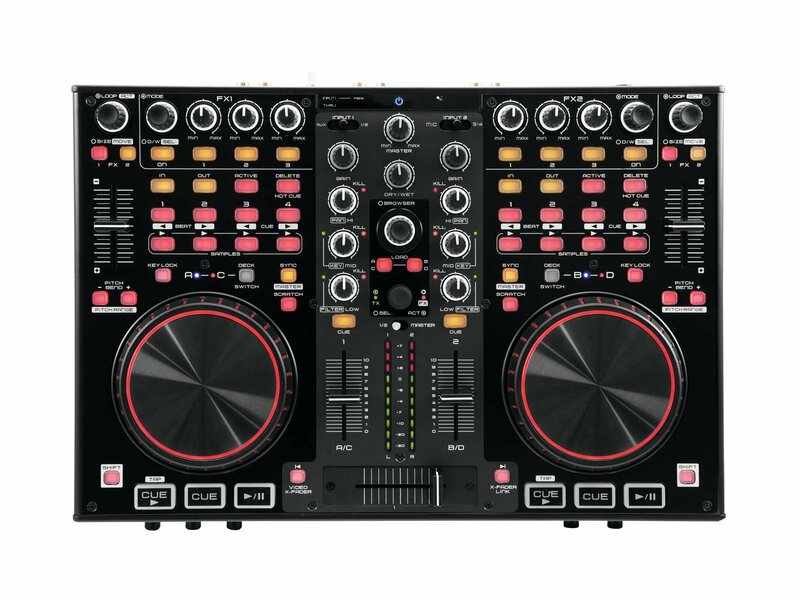 The layout was designed specifically for intuitive control of Virtual DJ and Traktor including sample decks. All necessary control elements for file browsing, transport, hot cues, samples, sample recording, loops, FX, pitch and video transition are available. 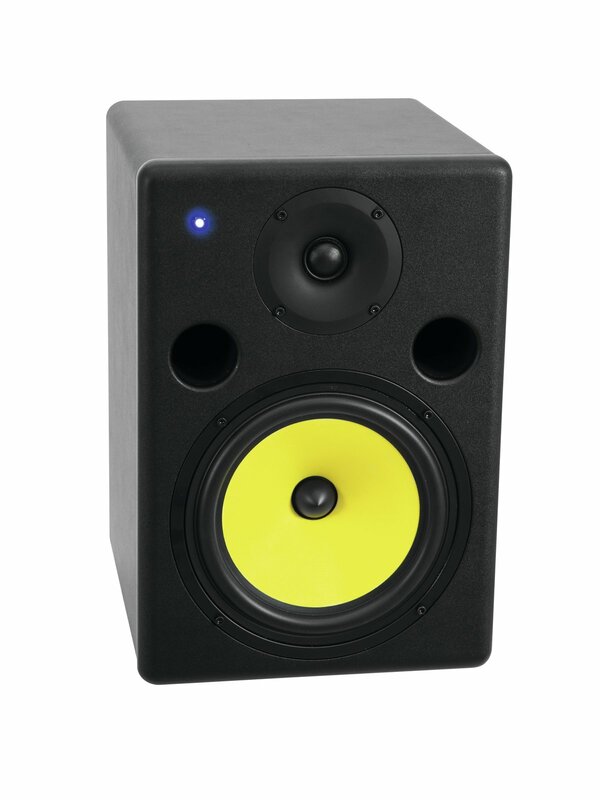 The 2-channel mixer features 3-band kill EQs, gain controls and filter modulation. 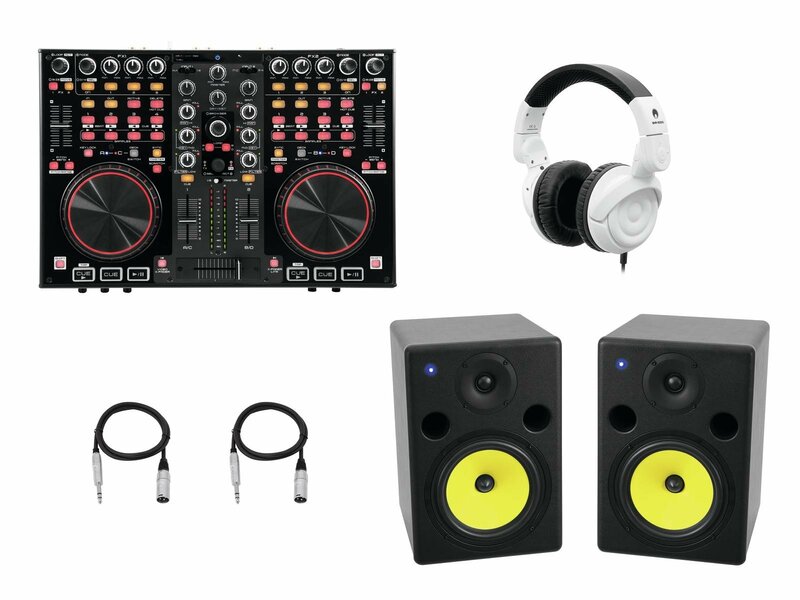 The built-in USB sound card enables two high-quality stereo outputs (master and headphones) and two stereo inputs for connecting CD players and turntables. The inputs can be used for timecode vinyl and CDs in a DVS setup or routed to the software as additional line inputs. Furthermore, it is possible to connect a microphone and portable devices including MP3 players, smartphones and tablets. The DDC-2000 comes with Virtual DJ LE and One DJ Start Edition. A Traktor PRO 2 mapping (2 decks + 2 sample decks) is also available for download. 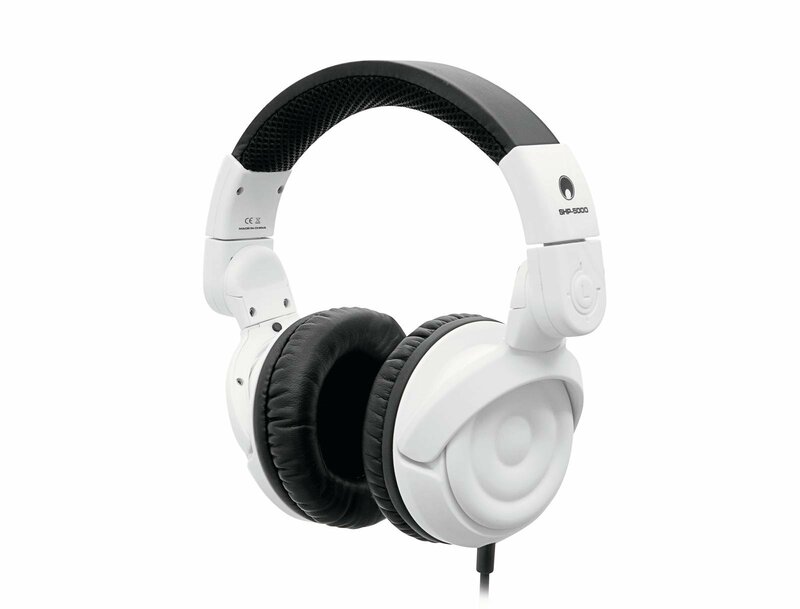 Headphones output: 3.5 mm and 6.3 mm jack, bal. 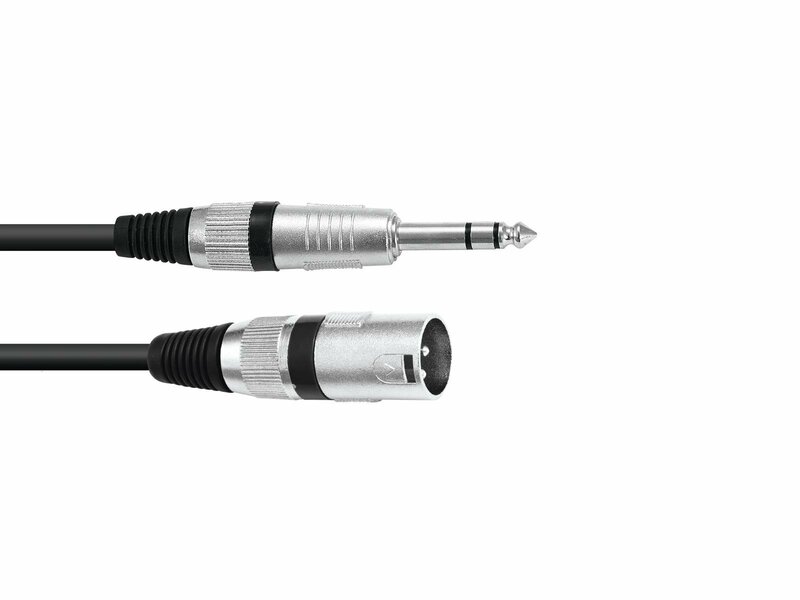 Connection: 6.3 mm jack, 3-pin XLR, bal.